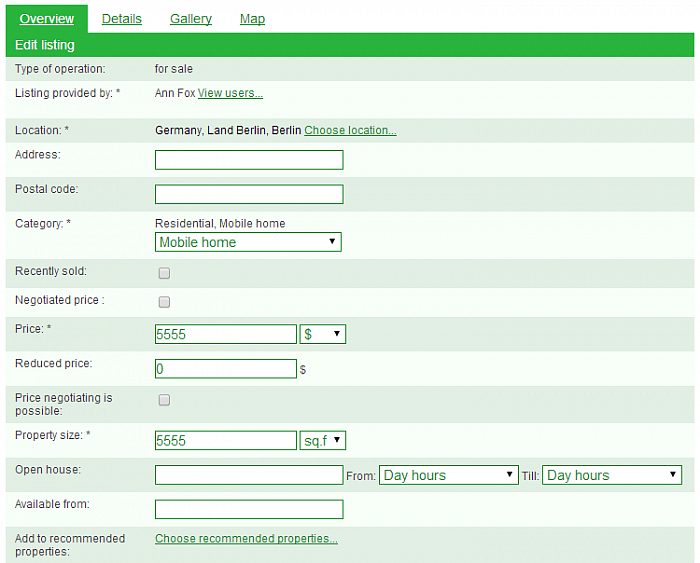 Want to quickly see how the open-source software PG Real Estate works? You'll find a free and updated demo installation of PG Real Estate here. 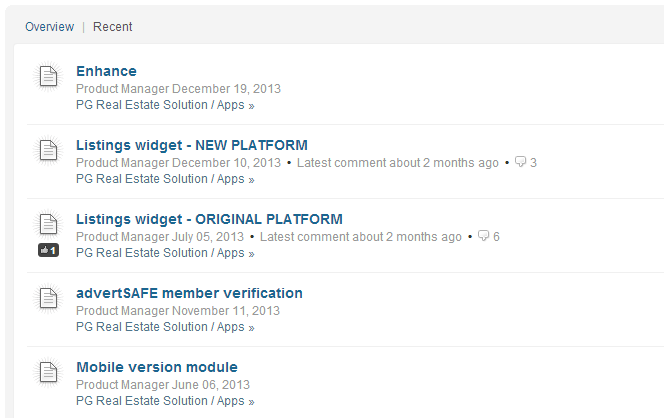 We are currently updating the PG Real Estate demo. Please check back shortly. There will be a new version up soon. 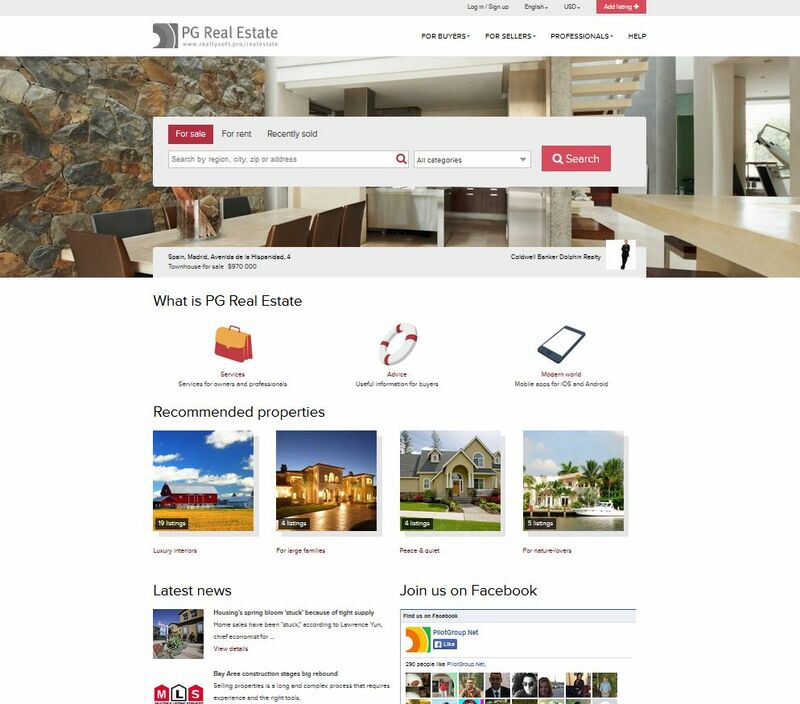 Pg Real Estate is a content management system created by PilotGroup.net that specifically targets real estate companies who need a fully featured website for their real estate portfolio. Pg Real Estate has a lot of features meant to help real estate agencies or independent realtors customize their online presence and attract new buyers. Depending on the type of customer using the product, Pg Real Estate offers different packages with different features and prices. 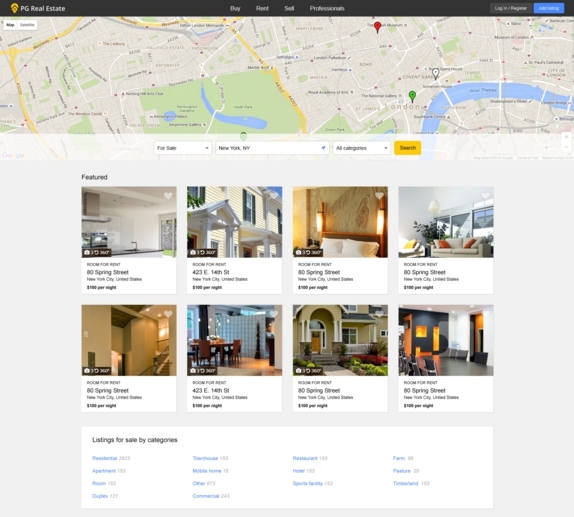 They also offer a free open source version of Pg Real Estate is a php script based on CodeIgniter framework with a strong API that helps you develop real estate app and websites. If you want to get a complete review of this content management system you can login to their official website and try their Pg Real Estate demo. 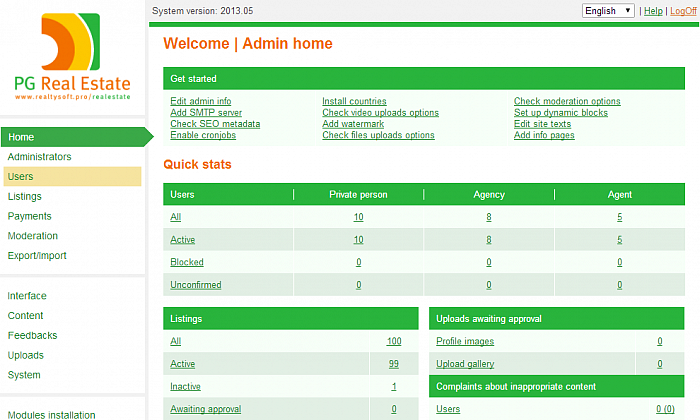 You will see the admin demo is fairly simple to use and you can also customize the way your online demo looks like using themes. The screenshots below will also give you a preview of some of the admin demo features and how themes can change the appearance of your demo site. Given that it targets the real estate market, its features are focused around adding and managing new properties easily. 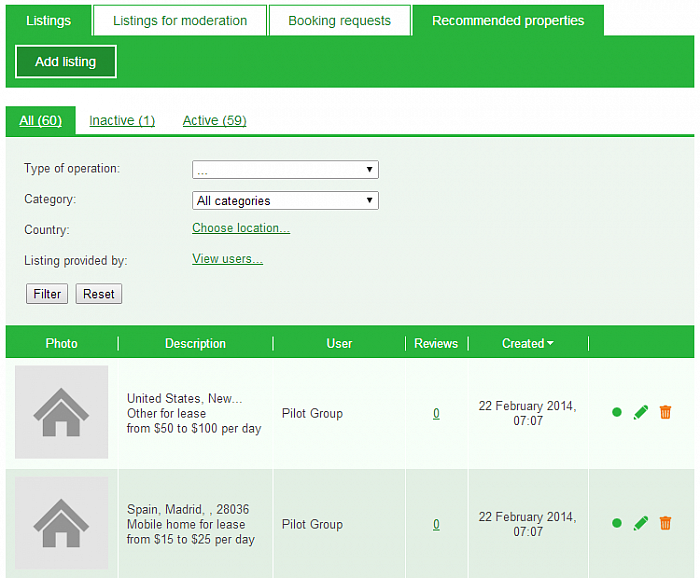 The interface is user friendly, so anyone can use it for their own real estate needs. 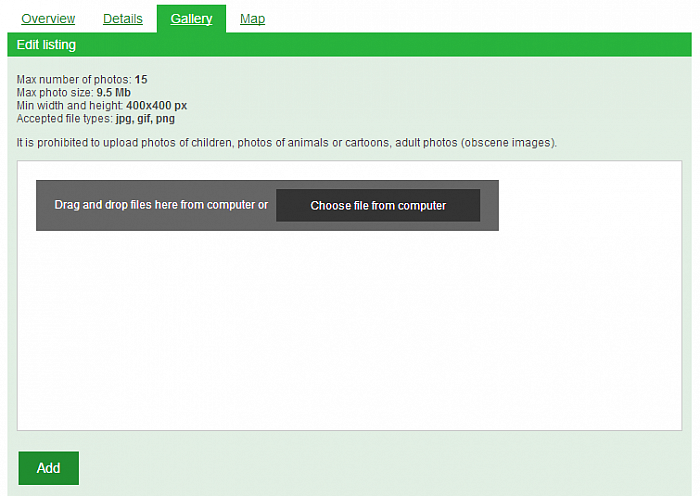 You can also add pictures to create a gallery or panoramic images of the property using the drag and drop functionality. Pg Real Estate features can be extended by purchasing individual apps or you can purchase different themes to customize your Pg Real Estate demo. Other examples of features include newsletters, search engine optimization options and ability to import & export properties via XML, CSV and other formats.